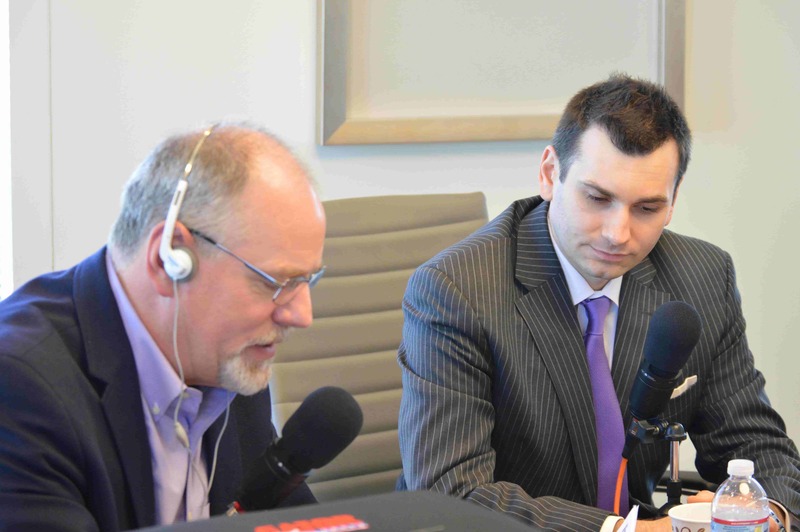 Rokas Beresniovas, Vice President at State Bank of India (California) in Washington DC first appeared on Executive Leaders Radio on March 12, 2015. Executive Leaders Radio is dedicated to honoring individuals who have risen to leadership roles through hard work and dedication. This highly popular radio program shares the stories and wisdom of leaders like Rokas Beresniovas with a diverse listener audience with the goal of helping others achieve the level of success that Rokas Beresniovas has. Listen.